5 megapixel camera,auto focus, Dual-LED camera flash, video light allows you to capture wonderful moments of your life. 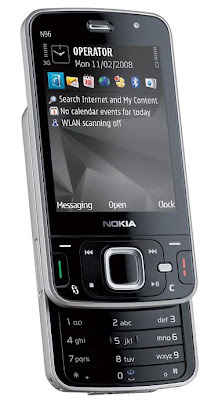 The Digital music player supports MP3, AAC, eAAC+, WMA, album art and the phone also supports GPS (A-GPS) Nokia Maps application. 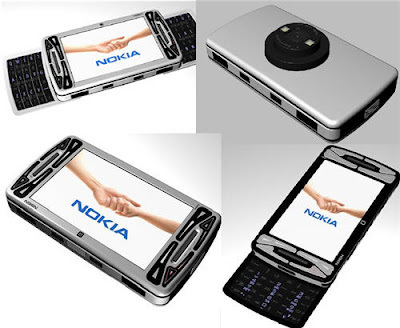 This phone will support Nokia's all latest mobile Accessories.